We are proud to announce that we have released major updates to both RITA, our open source product, and AI-Hunter, our commercial offering. 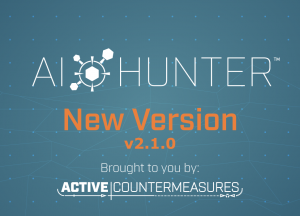 RITA is now up to v2.0.0-beta1 and AI-Hunter is up to v2.1.0. 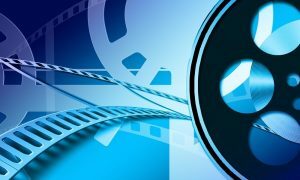 We have made some huge performance improvements in this release! AI-Hunter is now orders of magnitude faster and can handle much larger datasets. We’ve also reorganized the UI to make analysis much easier. You can find more info in the release announcement posted here. 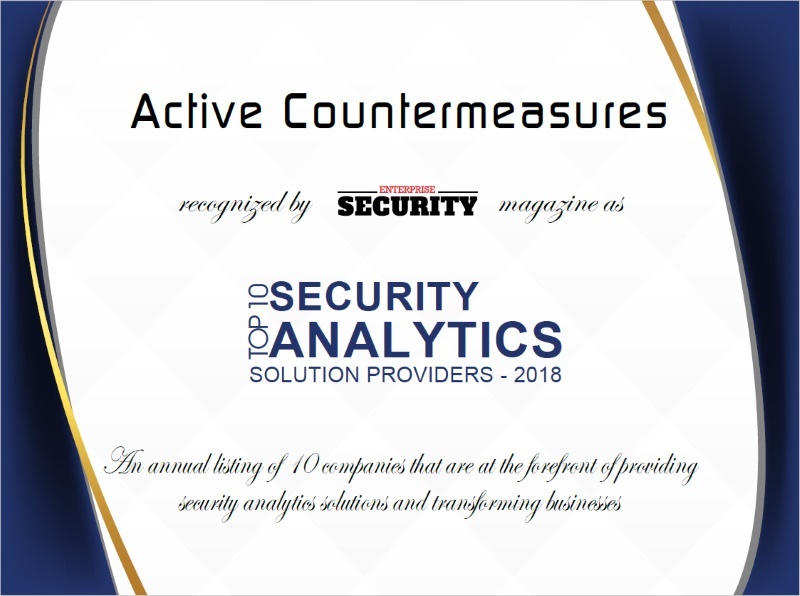 We are proud to be awarded by Enterprise Security Magazine as Top 10 Security Analytics Solution Providers of 2018! Chris Brenton was interviewed for an article about threat hunting that you can read here. 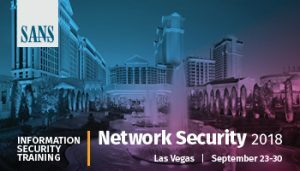 Join Chris Brenton, COO of Active Countermeasures, as he discusses the anatomy of beacons and why you need to be looking for them during a threat hunt. He also talks through the challenges of detecting beacons, and some tricks you can use. Watch the Webcast here.